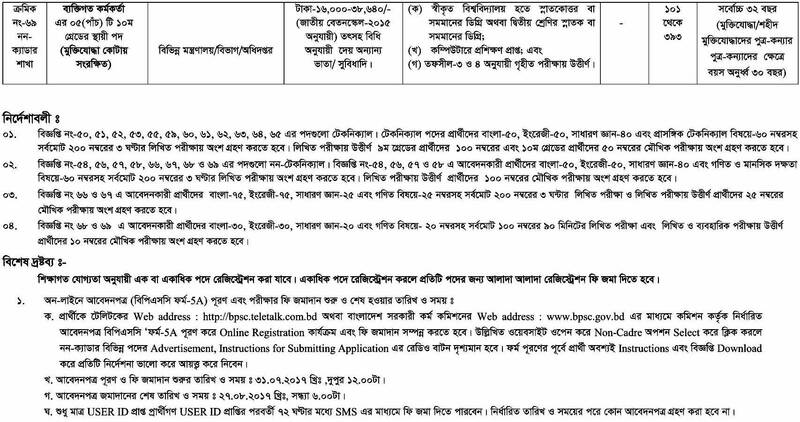 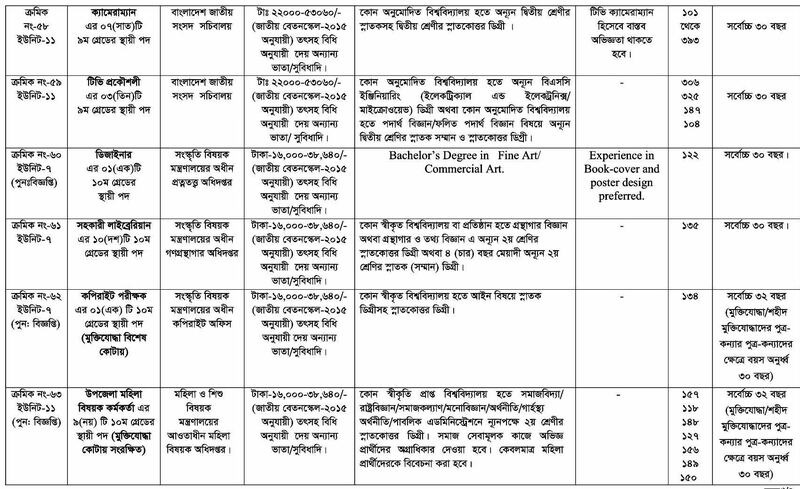 Department of Land Records And Survey BPSC published New job vacancy Notice at www.bpsc.gov.bd . 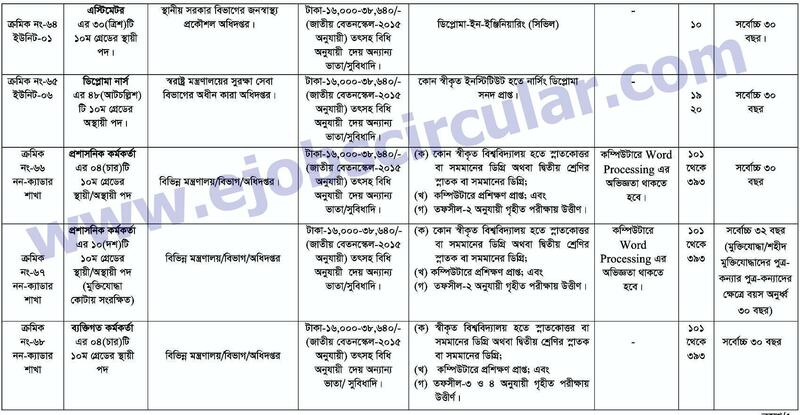 BPSC job circular offer total 148 New vacancy in this post. 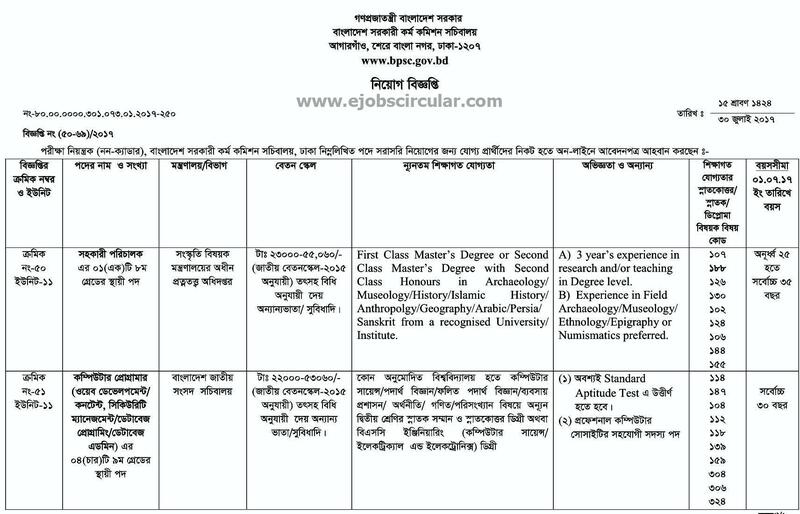 Graduate, Honours Student also apply this BPSC govt circular 2017.